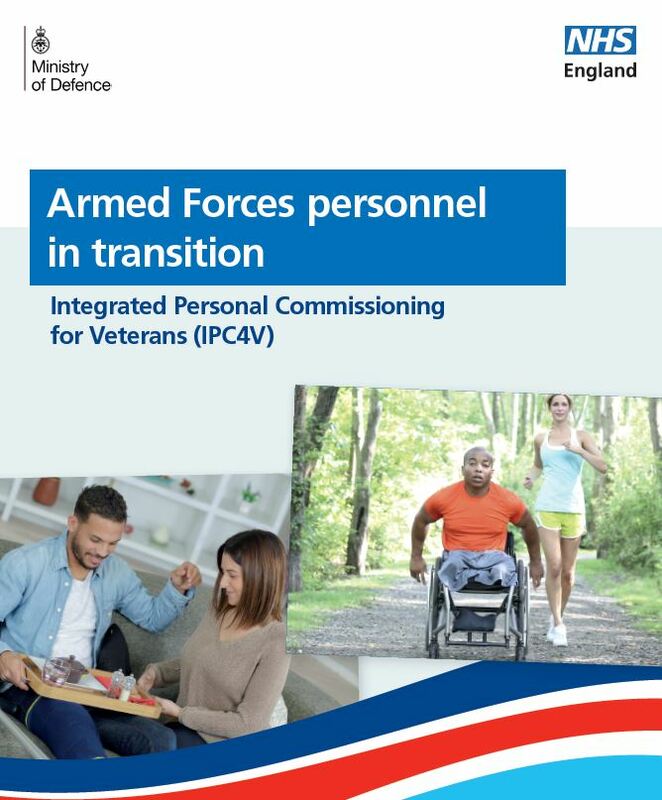 Veterans’ Gateway, alongside the NFF and our colleagues at the Army and RAF Families Federations, have launched a ‘Plan Early’ campaign to encourage Service leavers and their family members to look ahead when transitioning into civvy street. 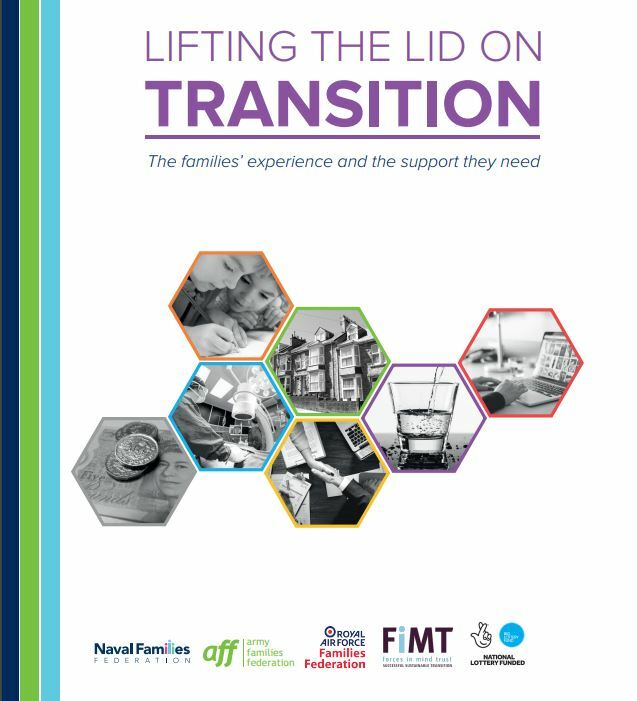 As highlighted in a recent reports by the three Families Federations, ‘Lifting the Lid of Transition’, findings revealed that 51% of the survey respondents did not know where to go for welfare services, and 33% of respondents believed they would be worse off financially. With that in mind, Veterans’ Gateway have come up with this campaign to ensure that Service leavers and their families are prepared for some of the challenges they could possibly be facing. 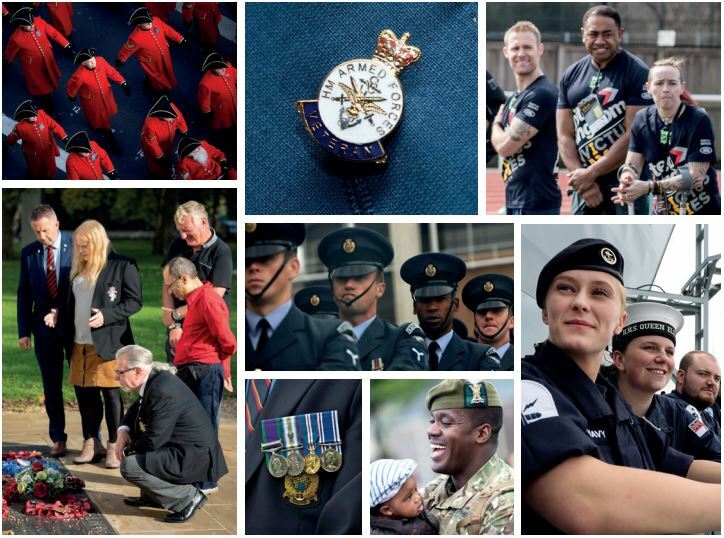 The campaign’s website covers important aspects and challenges Service leavers and their families may face when transitioning out of their Service, such as housing, employment, finance, mental and physical wellbeing, and family life. There are also lists of other organisations that could be useful. Visit this page for a list of FAQs on leaving the Services, written by the Families Federations. Visit this page to access the ‘Plan Early’ campaign, which holds a wealth of information.